The Lib Dems are the first to call for a cut in the VAT rate on domestic tourism. This of course would boost the tourism industry by generating an expected £4b of extra revenue as well as creating an extra 123,000 jobs in the hospitality sector. By cutting the VAT rate from 20% to 5% Britain would be more in line with other EU countries which have already lowered their VAT rate. If introduced nationally, the VAT reduction is expected to create 123,000 jobs and £4b of extra revenue over 10 years. 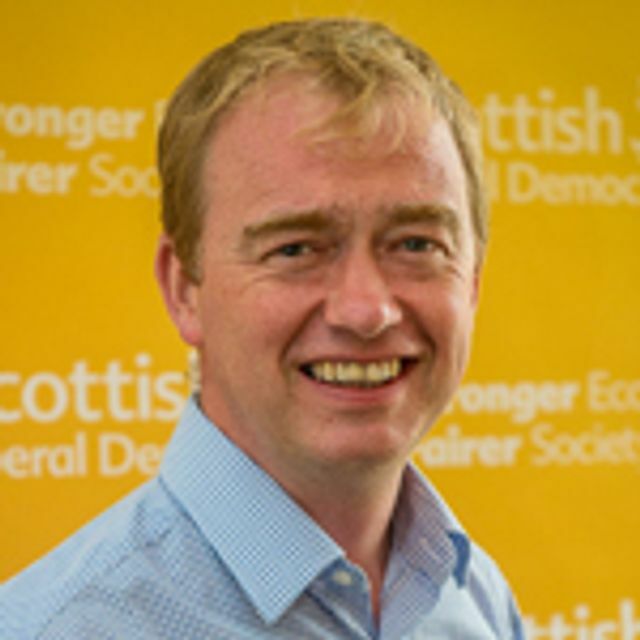 Lib Dem leader Tim Farron (pictured) said: “I would like the government to reduce VAT for tourist attractions and accommodation to boost UK exports, create more jobs and support our local economy.” The issue was proposed by the Welsh Liberal Democrats at the autumn conference and was passed by members.